Recycling is now a natural process in the household. Many communities in the Chicago area have weekly recycling pickup in addition to trash pickup. If you have larger recyclable items and are looking for a recycling center near Chicago, stop by Belson Steel Center Scrap, Inc. This recycling center near Chicago is south of the city on Route 50. 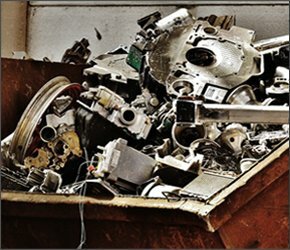 If time is an issue and you need can’t travel that far, you can go to their other recycling center in Chicago Heights named Chicago Heights Processing. Some people earn extra money for themselves or charity by recycling. Belson Steel Center Scrap, Inc. are the founders of the SCORE program, which allows community schools and businesses to earn money for necessities when they recycle. Last year nearly 3 million aluminum cans were collected by the participates. That is equivalent to about 125,000 cases of soda. 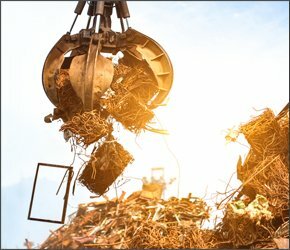 As you may know, the price of aluminum fluctuates, so you can negotiate a fair price per pound when you establish a good relationship with a recycling center near Chicago, like Belson Steel Center Scrap, Inc. 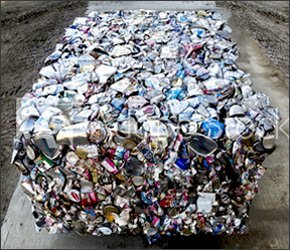 When you negotiate price, you are getting a more fair price for your aluminum, which will serve as your motivator to continue collecting recyclable material. Where will you find aluminum cans to recycle? The first place is your house. Set aside a kitchen bag and fill it with the cans you have in your home. Then ask your neighbors if you can have their cans to recycle. It is worth noting that some communities frown on people taking recyclables out of the garbage so be sure you ask your neighbors first. Another place where you can find aluminum cans is at work. Many of your coworkers have a soda or canned water during the day, and you can ask if you can ask your Human Resources department staff if you can have the cans. You can further this idea and ask local businesses if you can pick up their cans once a week. For those who do not recycle, this idea will go over big. Finally, go to events like concerts and Fourth of July celebrations where there will be a lot of aluminum cans on tables and the grass. You can put the cans in your bag and take them to a recycling center near Chicago, like Belson Steel Center Scrap, Inc. and earn extra money. Making money with recycling is that easy. 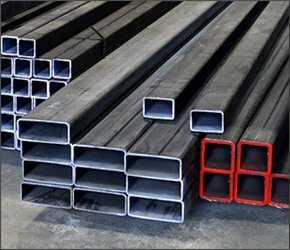 What are the Recyclable Items Accepted by Belson Steel Center Scrap, Inc.? Go to a reliable recycling center near Chicago when you visit Belson Steel Center Scrap, Inc. on Route 50. They accept many types of metals and electronics. If you have any questions about what is recyclable, call the office at 815-932-7416, and we can let you know if we accept it or not. Or you can fill out the information on the contact form on our website.